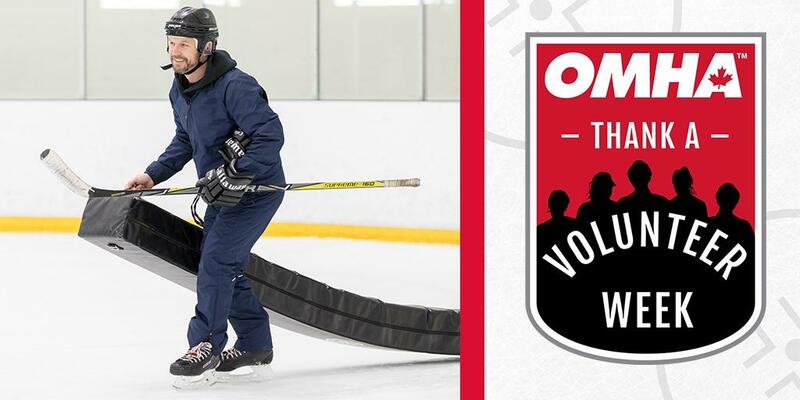 The Ontario Minor Hockey Association is highlighting and celebrating the critical and often overlooked role of hockey volunteers by announcing an annual awareness initiative the last week of February each year, with the inaugural launch of Thank a Volunteer Week set for February 25-March 3, 2019. Off the ice or on, whether you see them or not, there is an extremely devoted group of parents and volunteers who keep minor hockey in motion and ensure the best experience for the kids who play the game. Thank a Volunteer Week will be highlighted through volunteer video profiles and motivational tools to attract new volunteers. 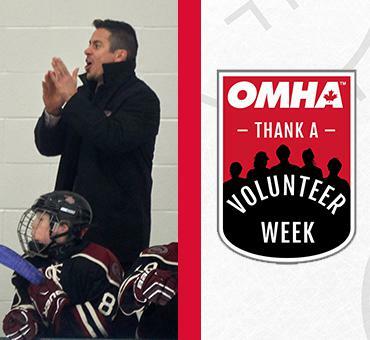 The first three OMHA volunteers to be profiled leading up to Thank a Volunteer Week include: Helen Ford, Oakville Minor Hockey Association; Joe Bentolila, Aurora Minor Hockey Association; and Mike Hendrickson; Kent Minor Hockey Association. All volunteer submissions will be profiled through short stories and three will be chosen annually for full video profiles. “By profiling these giving people, we hope to highlight their committed efforts, as well as demonstrate the related joy they get out of their work,” added Taylor. Take a minute to recognize the dedicated few, in your community. Not only will we feature their story, but it helps let them know just how much you appreciate what they do.